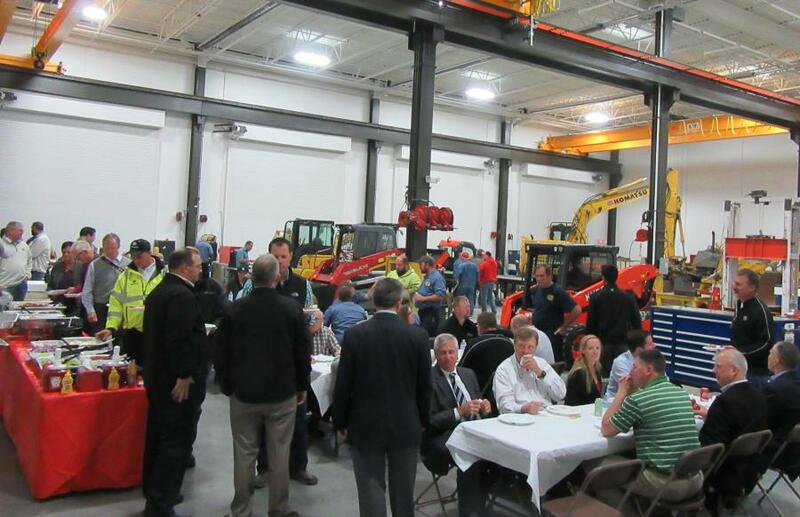 Columbus Equipment Company held a grand opening event on May 9 at the dealership's new Columbus, Ohio, facility. Established in 1952, the company has moved to the new facility from its previous location in Columbus, which the company has operated in since first opening its doors for business. 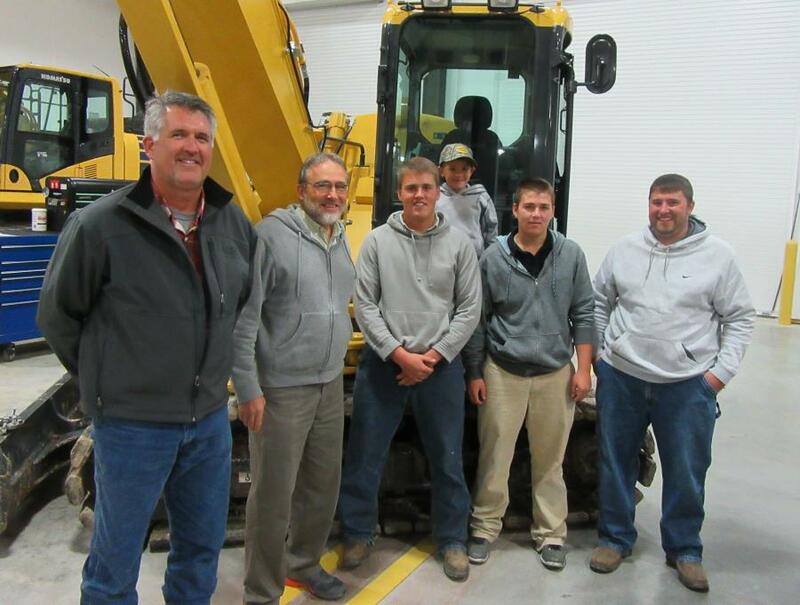 The new facility will serve as the company headquarters and one-stop location serving construction, paving, mining, aggregate, lifting and forestry equipment customers with a larger inventory, more extensive rental fleet and improved service capacity to handle increased demand for parts and service. 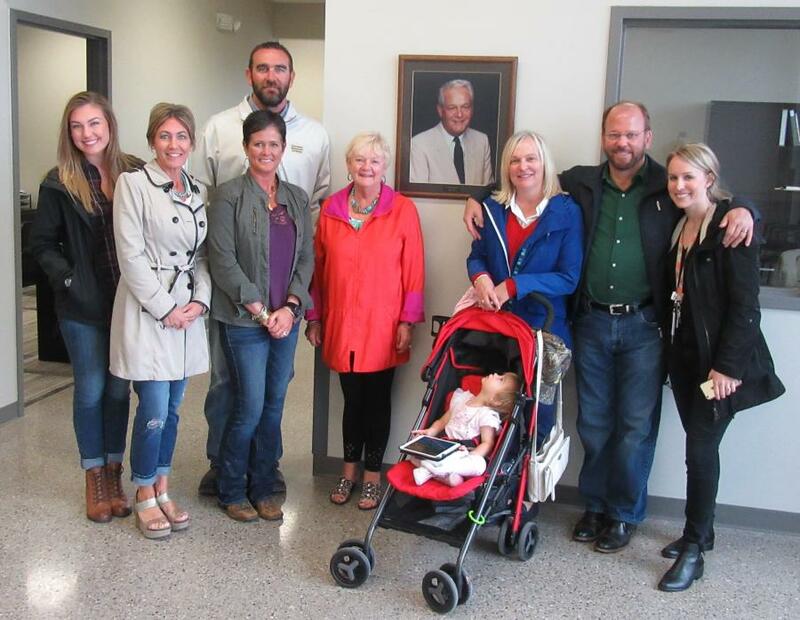 Attendees of the grand opening were treated to lunch and given impromptu tours of the new facility located at 2329 Performance Way in Columbus. The new 35,000 sq. ft. (3,251 sq m) branch sits on 24 acres. Initially, there were three structures on the property, and Columbus Equipment Company added a fourth, the main building, which was designed to meet the company's needs. The new building includes administrative office space, a main reception area, and a fully outfitted eight bay service area plus a wash bay and bulk oil storage room. The 12,500 sq. 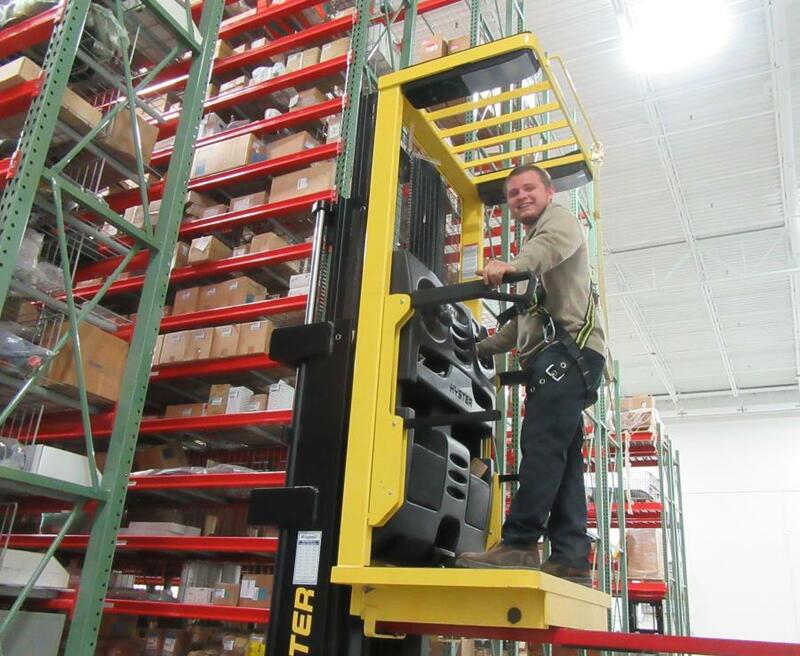 ft. (1,161 sq m) parts warehouse, also contained within the main structure, features 30 ft. (9.1 m) high racking accessible by use of Hyster Reach truck fork lifts with a wire-line guidance system to maintain safe passage and operation. 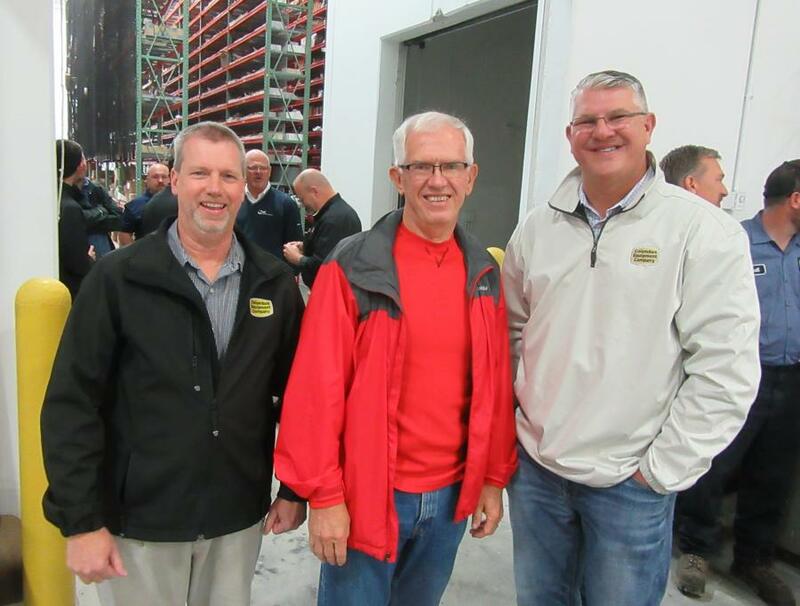 Columbus Equipment Company personnel were on hand to greet and talk with customers, and manufacturer representatives from several of the company's product lines also helped to hand out door prizes and meet with attendees at the event. Supplying a comprehensive range of heavy equipment-related products and services, the company provides a high-quality product offering featuring, but not limited to, the following brands: Komatsu, Link-Belt, Roadtec, Morbark, Eagle Crusher and McCloskey International. 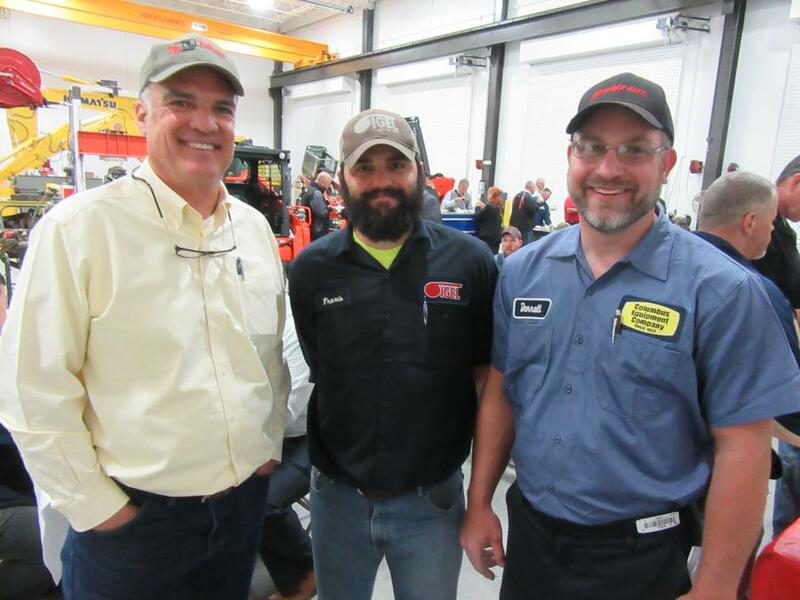 Columbus Equipment Company also serves customers' needs in the rental and used equipment markets, and supports and services all makes and models with a parts distribution system and highly trained service technicians. 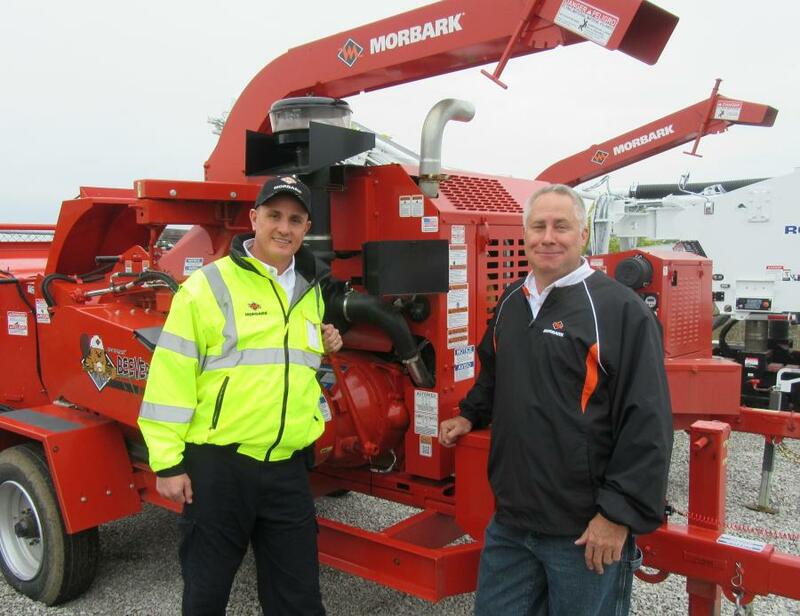 In addition to the Columbus, Ohio, branch, the company has nine locations throughout the state.